LOS ANGELES, California, November 21st – Vista Del Mar is a nonprofit that serves the challenging needs of children and families in their community by offering high-quality treatment programs for children with significant emotional, social, learning, and development skills. Originally the Jewish Orphan’s Home of Southern California, Vista Del Mar provides a nurturing environment with a range of programs in education, autism, adoption, residential care, prevention, and early intervention. Vista is now creating another way to help their children through the Gift a Meal Program. This idea sprouted from the severe hunger problems many Vista students face when they go on winter break. Vista Del Mar wants to to provide enough money to these students, so they will be able to eat during the month and a half of winter break. Vista Del Mar does a great job of providing three healthy meals a day for their students while they’re in school. However, when winter break comes around, many students are left to fend for themselves and go back to the homes they have, if any. Since many of Vista’s students come from underserved and dangerous communities, it makes it even harder to find a meal, let alone a healthy one. The holidays are about celebrating family and giving thanks for what we have, but for many of these families, the holiday season can be tough. Vista Del Mar wants to change that. Vista has begun a GoFundMe campaign with the a goal to raise at least $20,00 so their students can have healthy meals during this Christmas holiday break. The money that is raised will be going directly towards the buying of gift cards for stores such as Ralphs and Vons. This will then allow students to buy the nutritional food they need for the winter break. 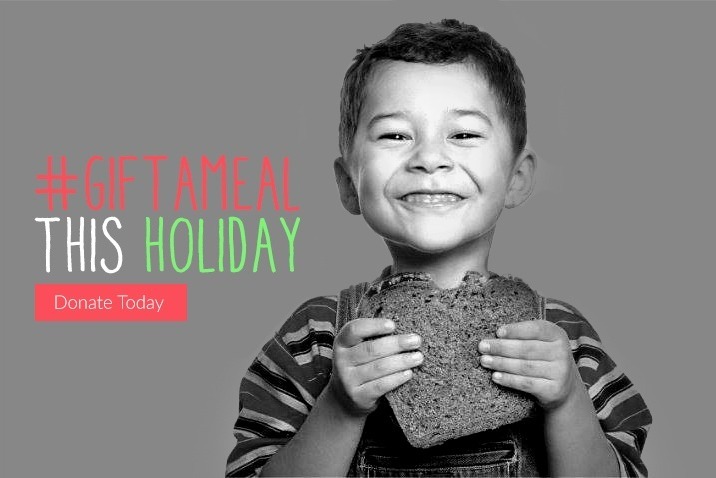 If you are interested in donating to the cause or learning more, you can go to www.gofundme.com/gift-a-meal-this-holiday. You can also go check out Vista Del Mar’s Instagram and Facebook pages to see how close they are to reaching their goal!